* Membership for new members joining between 1st Jan and 31st March 2019 will run from joining date through to 31st March 2020 in line with UKA affiliation joining date rules. 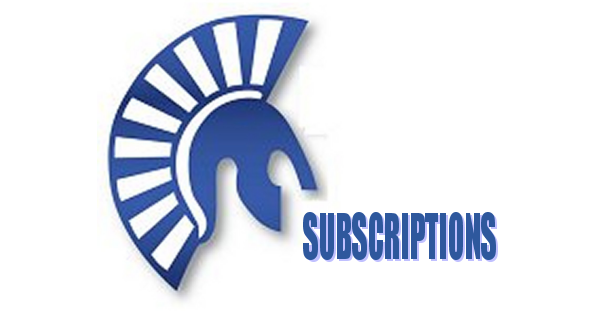 The 2nd claim category is for those individuals who are already a member of a running/athletics club (their first claim membership) who wish to join Fairlands Valley Spartans as well. The concessions category includes those individuals who are OAPs (ladies 62 and over, men 65 and over), students and unemployed. Junior members are those below the age of 18 and must be accompanied by an adult. Membership runs from the date of joining to the following 31st March. All relevent membership categories include an affiliation fee to UK Athletics (the committee agreed that all 1st claim members needed to be affiliated from 2017/18 onwards). Members benefit from a reduction in race fee as a UK Athletics affiliated member in most races run under UKA rules (this generally saves individuals £1.50- £2 per race). On becoming affiliated to UKA, you will receive a competition licence that shows your details and a registration number. The licence can take several weeks to be posted to you so if you need your registration number in the intervening period please contact the club’s membership secretary by e-mail at membership@fvspartans.org.uk. You need to quote the registration number on race entries if you are to receive the benefit of reduced race entries for affiliated members. Subscriptions are renewed on 1st April each year. New members joining for the first time later in the year may be entitled to a reduced rate. Contact the membership secretary for details. Presumably the £15 is the UKA affiliation fee. Surely this would not apply to NON ACTIVE Life Members?